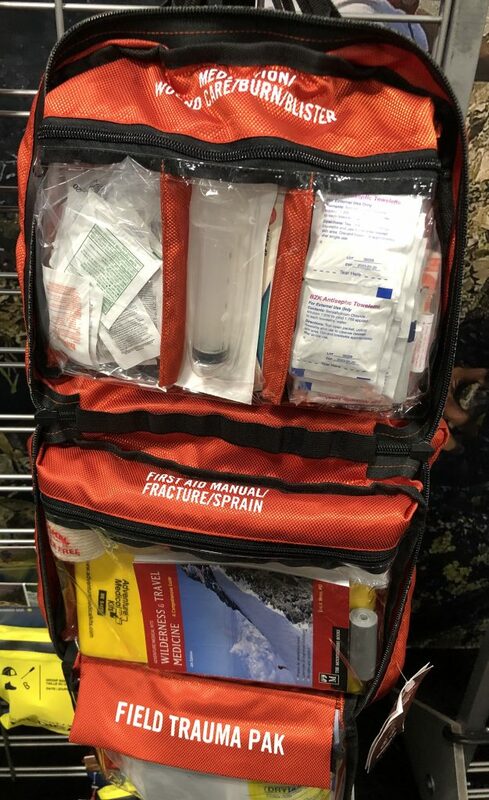 When most people think of the company Adventure Medical Kits, they usually think of small first aid pouches that are found in the camping supplies section of the local big box store. In reality, Adventure Medical offers much more than pocket boo-boo kits. The brand actually falls under a larger umbrella which offers a variety of products to suit many outdoor emergency needs. 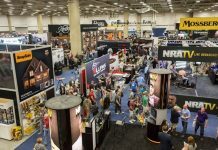 I had the opportunity to spend some time one-on-one with a rep at the Adventure Medical Kits booth on Wednesday to see the true variety of products they offer. 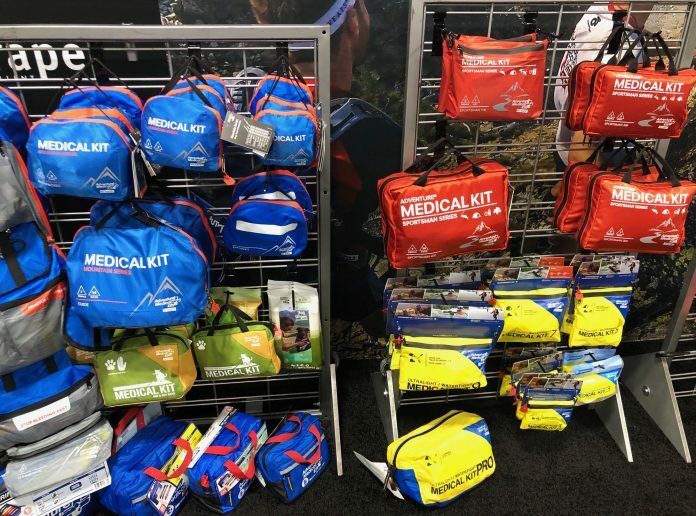 While Adventure Medical does make small boo-boo kits, their line runs through several series of kits, all the way up to fully-stocked guide-level medical bags suitable for professional mountaineering-type expeditions. 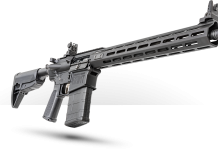 The first item that I was shown was the new redesign of the largest of their Sportsman Series. It offers improved labeling of the separate compartments to speed access to exactly what you need – whether it’s a splint and triangular bandage, actual trauma supplies, or just some benedryl for a bee sting. The trauma kit portion is removable so it can accompany you from base camp out into the hunting field for the day.